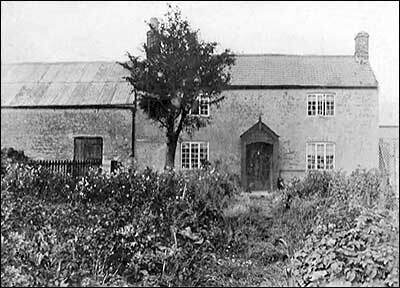 The death took place at Eastfield Farm on July 2nd of Mr. Robert Mortimer, late of Ravenstone, Bucks, only brother of Bailey Mortimer, of Newton Bromshold, at whose residence he passed away. The deceased gentleman, who was 69 years of age, had been ill for 21 weeks, death finally resulting from heart failure. He leaves a widow, two sons, and one daughter to mourn their loss. The funeral will take place at Newton on Monday. We regret to announce the death of Miss Rowlatt, who passed away at 6.30 on Tuesday morning at “The Cottage,” Newton Bromswold. Deceased had been housekeeper for 33 years for Mr. B. Mortimer. The funeral takes place at Newton Churchyard tomorrow (Saturday) at 2 o’clock.